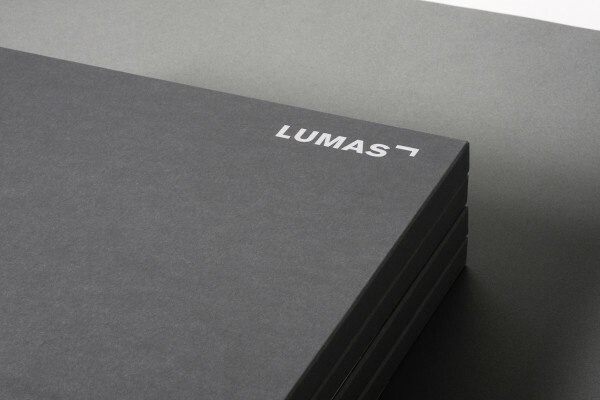 Fine Art Packaging for Lumas. 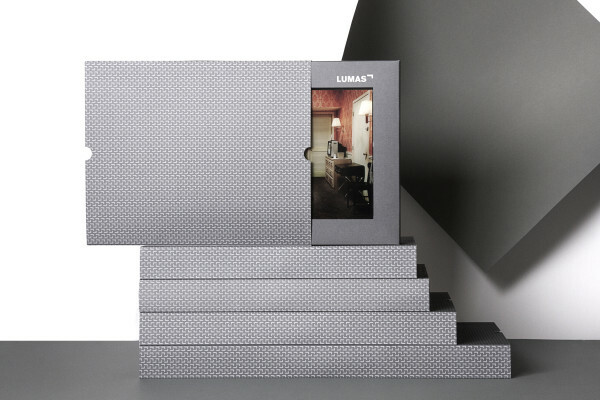 I’ve always been a fan of the German photography gallery Lumas. 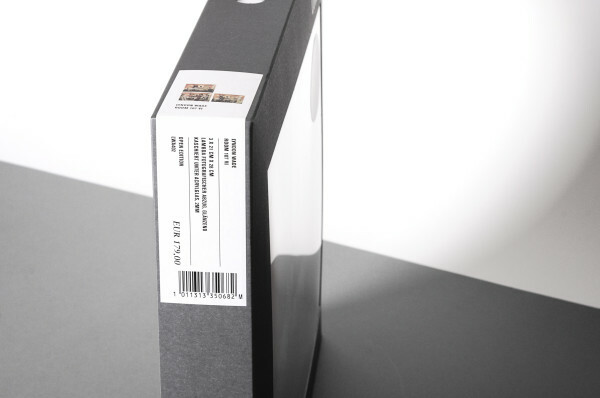 Since the days when I used to receive their direct mail catalogs, to the present day website. 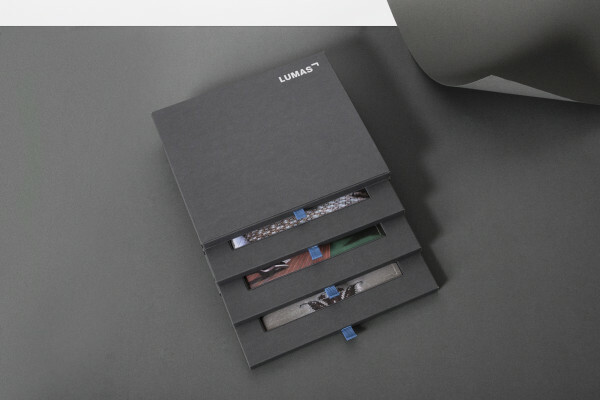 Lumas’ attention to detail in the curation of their collection is carried over into the packaging they use to deliver prints world-wide. 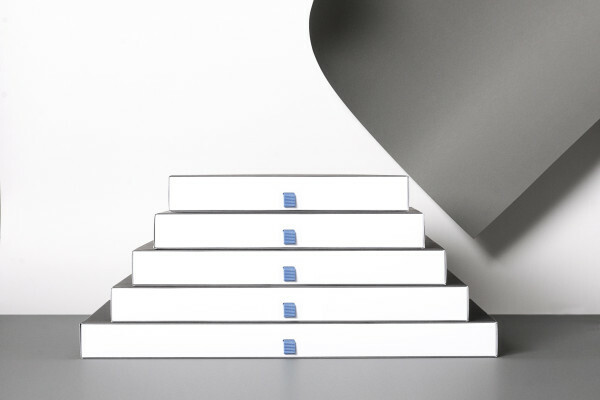 Designed by Christian Doering and Katharina Ullrich, the minimalist packaging has great attention to detail. 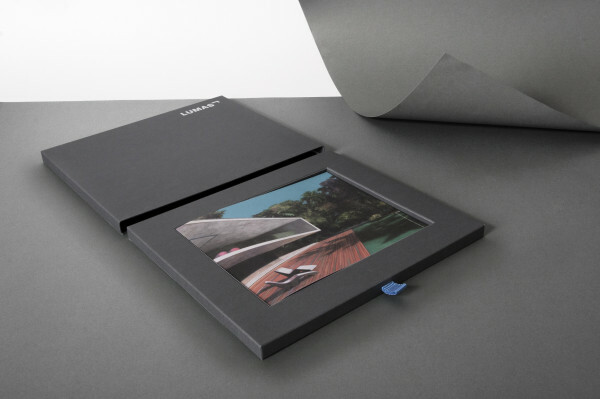 The look mimics a traditional flat file used in galleries to protect prints. 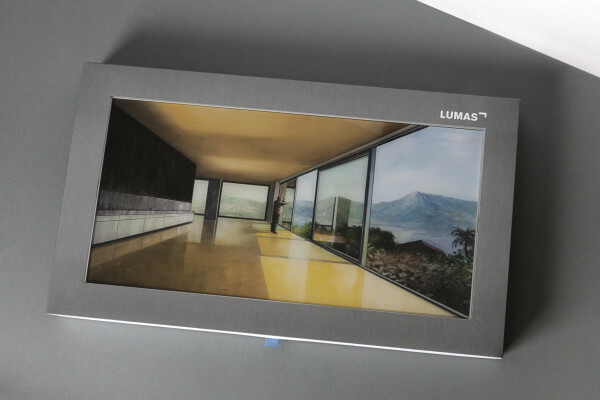 A textured outer shell houses the protective box that is faced with a distinctive pull tab for easy access. 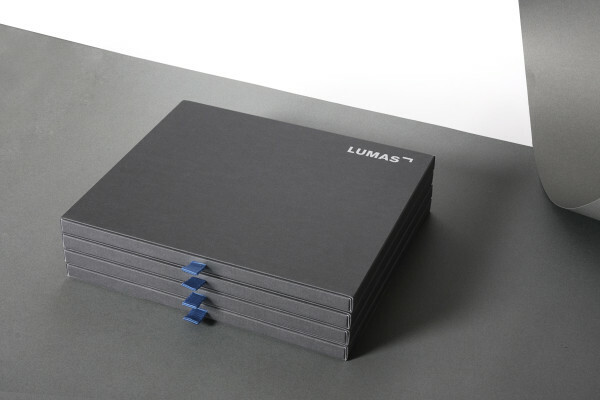 Each box features an archival label for quick information about the work inside, and the Lumas brand is prominently featured on both the outer shell and inner box container. 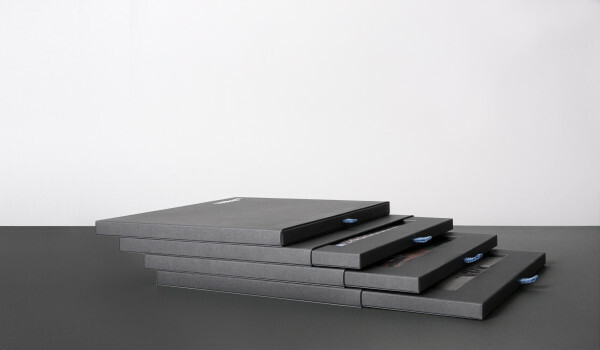 So as not to detract from the precious cargo inside, the boxes are a neutral gray, which helps to highlight the art inside. Really nice! 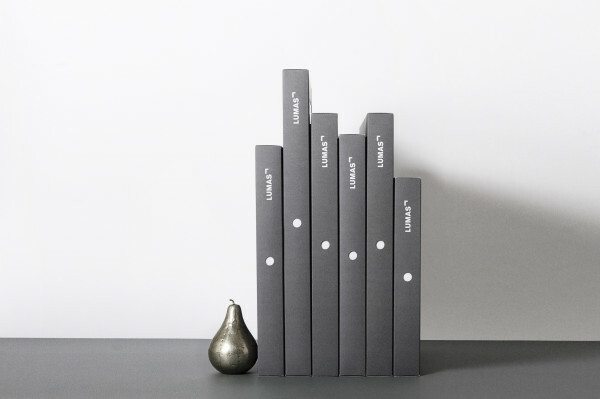 I like simple and clean things! Great job!